Wow Mel - what TERRIFIC pics! I loved them! What a beautiful way to discover a city and thank you so much for sharing them! WOW! I'd run all the time with those views!! Thank you for sharing! NICE!!! 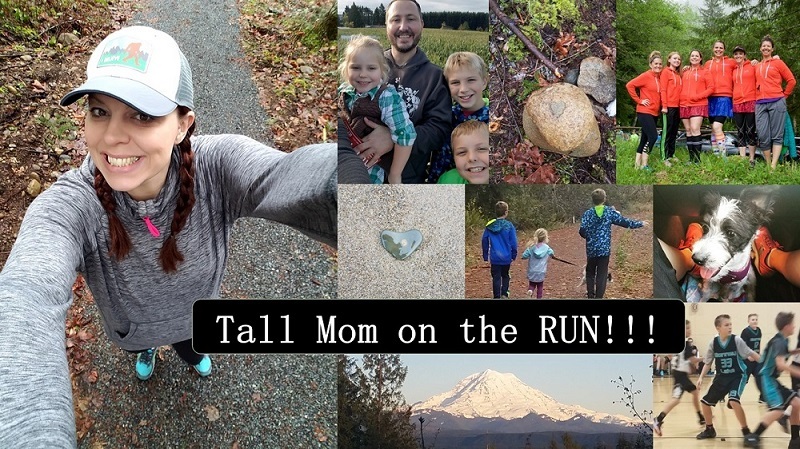 I love the pics -- thanks for sharing your run! Those are some pretty awesome pics! Looks like a sweet run. I love running in new places and seeing all the sights. you notice more when running than just driving around! running is such a great way to see a place! Love the pics, thanks for sharing, eh! You may have just made my decision to look for a marathon in BC - it looks absolutely stunning there! Actually, what's the weather like up there in the fall? I think there's a different marathon in Seattle somewhere in November, and I really want to go back to Seattle sometime soon. hah i saw that canada picture and before i read your caption i sang in my head oh canada. great minds i tell you. i heart the pictures. i want to go to there. how fun on the run, so awesome. I am jealous that you live in and get to travel to some of the most beautiful places in (and out) of the country. Great job on the run! I bet your boys and hubby miss you, too! I have goosebumps! (Seriously!) Great pics, and I'm jealous of the scenery you have up there. I felt like I was running alongside you as I read your blog.